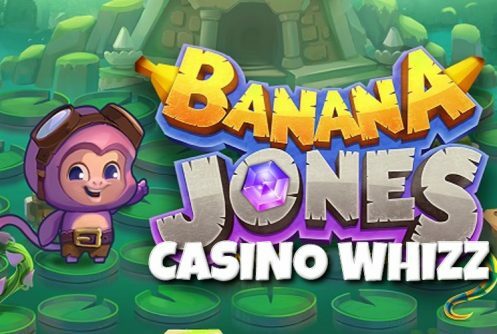 Banana Jones is a spanking new snakes and ladders type board game RTG non-progressive online slots that’s packed with bonus goodies. Suffice to say it’s something to go bananas about. The top cash prize that can be won on a single spin is 2,565x your stake. What’s the plot? The visual side of the game is superb sporting Banana Joe symbols scattered across a board. Our hero ‘Banana Joe’ is on a mission searching for the sacred Crystal Banana hidden somewhere in an ancient Temple, if he finds it on time he’ll be the savior of the world. In order to do so he must navigate his way past venomous snakes, vines out to get him and then there’s the deadly Leopold the leopard. 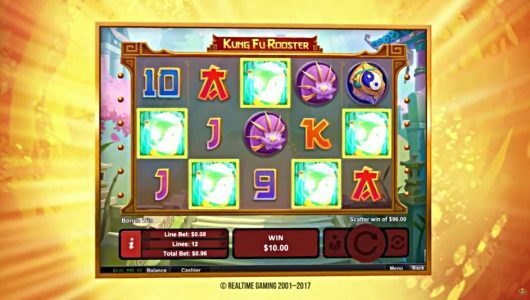 The slot machine is fitted with loads of in-play bonus features starting with the Normal Roll and Crystal Banana Quest. 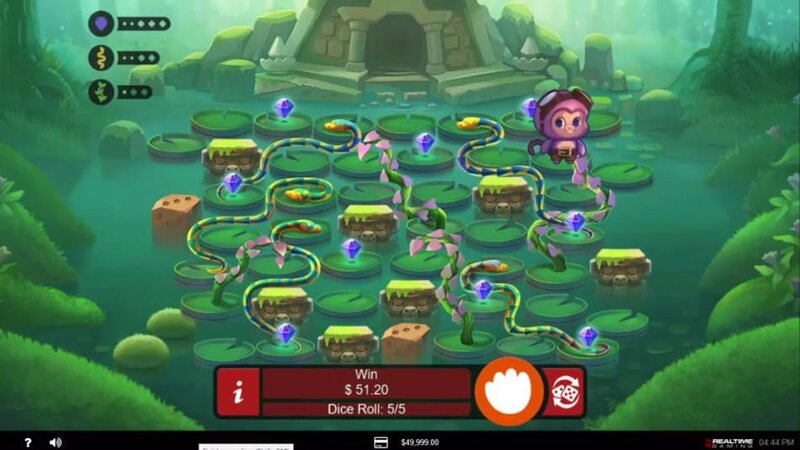 There are 2 dice while the dice range is 2 to 12 with 5 dice roll bets. Symbols on the reels include gemstones, dice, Banana Jones, Leopold the leopard, the ancient temple, snakes and vines. 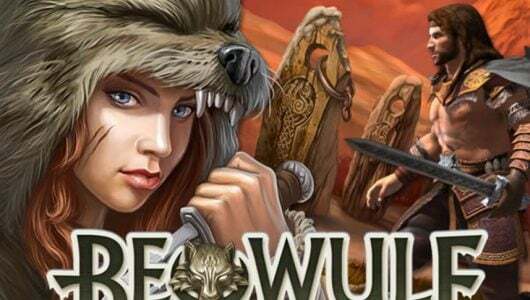 RealTime Gaming did not disclose the RTP of the game we believe it to be above 96%. 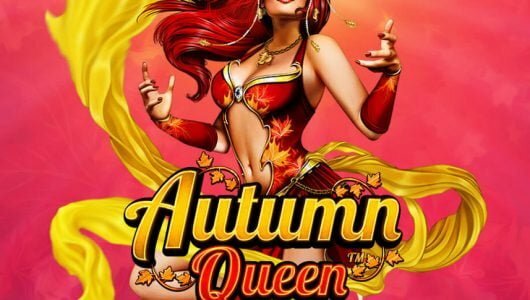 We accepted Casino Extreme’s $3,000 bonus package (first deposit bonus of 100% up to $500). We must warn you that the game plays quite slow which is unusual for a slot machine. To speed things up we played it at the maximum $5 bet per spin, low and behold we cleared the play-through which took a couple of hours and still walked away with a win of $80. Banana Jones can be played on mobile phones and PC desktops (Windows and Apple Mac). When Banana Jones lands on a snake’s head he’ll move down to its tail and when he lands at the tail of the vine he’ll move to the top of the vine. As you can see it’s similar to a game of snakes and ladders. Only this time round the ladders are replaced by vines. Every symbol that’s collected is tracked by the ‘Counter’ meter. 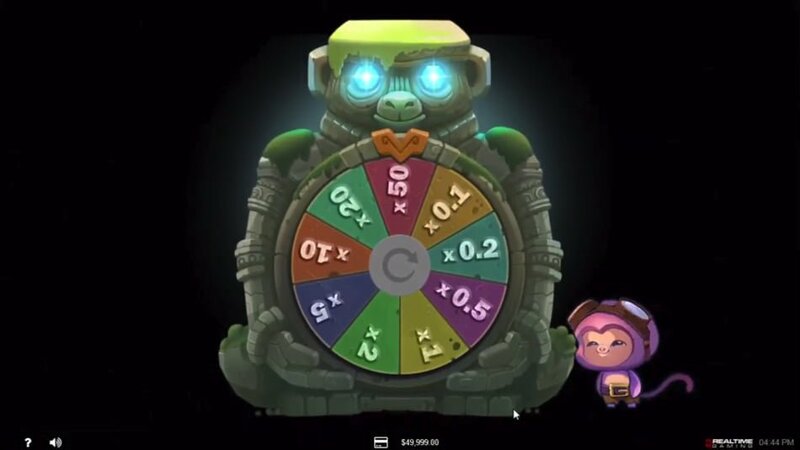 The Treasure Wheel feature is initiated when Banana Jones lands on the Treasure Wheel, you’ll receive an extra spin and if you’re lucky enough you’ll receive a decent payout. The trick here is to get across the board since the Temple is situated at the end of it which presents you with chests filled with fruit – pick one. The symbols in the chest (apples, bananas, pears, grapes and plums) will be added to the counter meter. Each symbol has a value attached to it, the top cash prize on a single spin is 2,565x your stake. RTG has done an amazing job with the video techniques in Banana Jones, utilizing the lights, sounds and variable reel speeds. 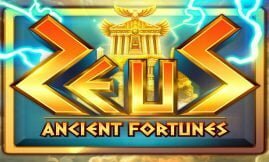 The in-play bonus features are relatively easy to trigger, hopefully the wins gained from them will be enough to get the crystal Banana in the temple and the top cash prize of 2,565x your bet. Game play can be a little slow some times but if you can work your way around it it’s a fun and exciting game to play.